Electro WOW ► Electronic Music News: Vin Deca Releases Brand New Single "Angel Talk"
Vin Deca Releases Brand New Single "Angel Talk"
Earning a living as a songwriter/composer, producer and mix engineer in Germany, since 2002, the luxury of confining only to one genre or style of music has not been a very affordable one for Mbachi Halle aka Vin Deca. The magic of starting with a bass drum, a melody, or sometimes even just a hi-hat, and ending up with a massive, colorful and dynamic world, that energizes feet and bodies are the best words to decribe his new album 'Electro Positive'. 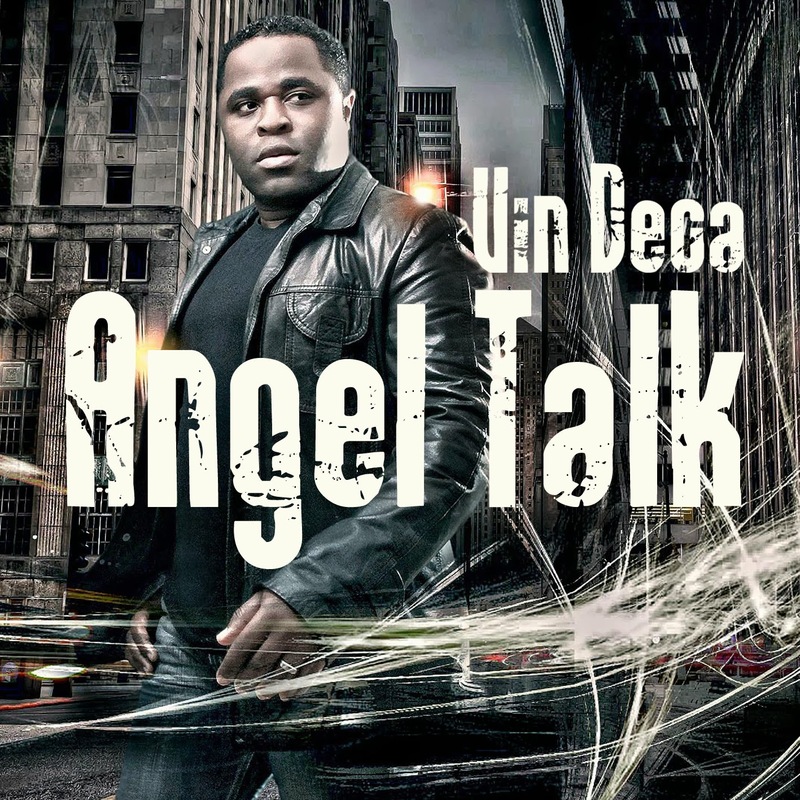 The promotional single "Angel Talk" is a vibrant song that might be one of his best productions yet. Watch the music video below, and enjoy a FREE MP3 of his ultimate dance anthem.